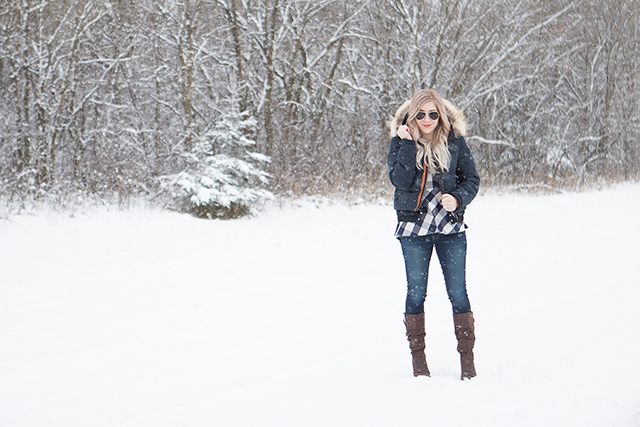 It’s official… winter has definitely arrived here in Winnipeg! For the first time in years, I was beginning to get impatient waiting for the arrival of the fluffy white snow that typically blankets our province. Not going to lie, most of my anticipation came from wanting to wear my new Parajumpers winter parka… but more on that later! As it turns out, this year actually broke the record for the latest (first) snowfall ever recorded locally. But the weather quickly made up for the late start by sending us an epic 3-day blizzard last week! The roads were a total disaster, schools were shut down and even the best drivers opted to stay home! But boy, the freshly fallen snow sure made everything look pretty! Upon, the first sign of the blizzard, I grabbed my husband and headed to Bird’s Hill Park to photograph today’s look. The national park always makes for a pretty drive, but with the arrival of fresh snow, it had been instantly transformed into a winter wonderland. 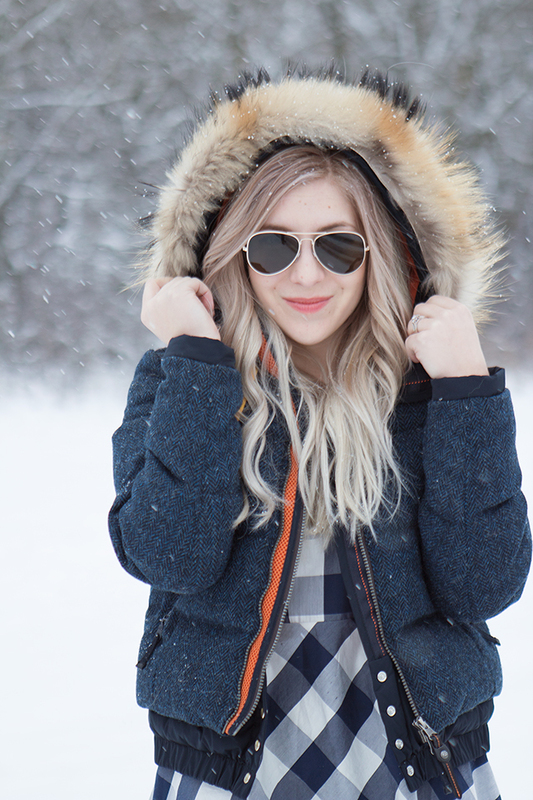 Now that parka season is officially here, I thought I would chat about the winter parka I’ll be wearing for the rest of the season. This stunning jacket is from the Italian brand Parajumpers, a company who’s designs are inspired by the amazing 210th Rescue Squadron in Alaska. 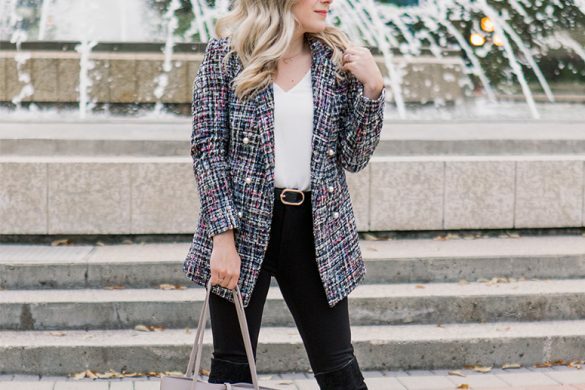 The classic bomber style jacket I’m wearing could be paired with nearly any style of top, but I loved styling it with my favourite plaid blouse. This top has a pretty peplum detail, and I loved the way it ruffled out underneath the bottom of the jacket. A simple pair of jeans and casual brown boots completes the look! This jacket is seriously so warm & cozy. It’s filled with soft down, which makes it feel incredibly lightweight while still being warm. The exterior of the jacket is a pretty wool knit in a classic herringbone pattern. While the jacket I’m wearing is a dark navy colour, I’ve also seen it available in a timeless brown shade. The contrasting orange trim adds a bright and cheery touch, but the jacket is designed in a way that you have the option to zip it up along a second zipper to hide the orange trim. It’s a thoughtful feature that is perfect if you want to wear it together with something that doesn’t match well with orange. The details on this jacket are definitely luxe and the fur trim makes it feel even more so. Genuine fur adds so much texture and a cozy warmth that you just can’t get with synthetic materials. But as much as I love fur details, animal welfare is something that is important to me. I am not opposed to wearing fur, but I do think it is important that the animals used for their fur have been treated humanely. Parajumpers sources it’s fur from Finland, where the fur breeding regulations are among of the strictest in the world and transparency within the industry is extensive. Animals are raised with proper living conditions where the prevention of unnecessary suffering is a high priority. 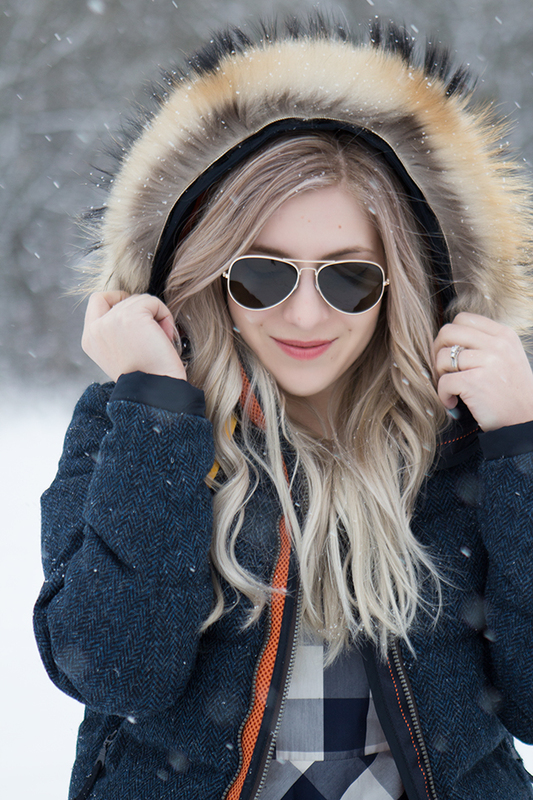 If you live somewhere with a cold winter climate, you will be wearing a winter parka every day. It only makes sense to invest in a quality jacket that will keep you warm and also add a little bit of style into your every day necessity. Thinking of purchasing your own Parajumpers jacket? 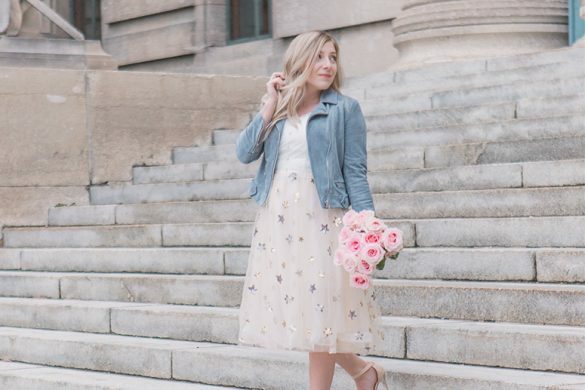 You can find a local store to try on your favourite styles using this link!